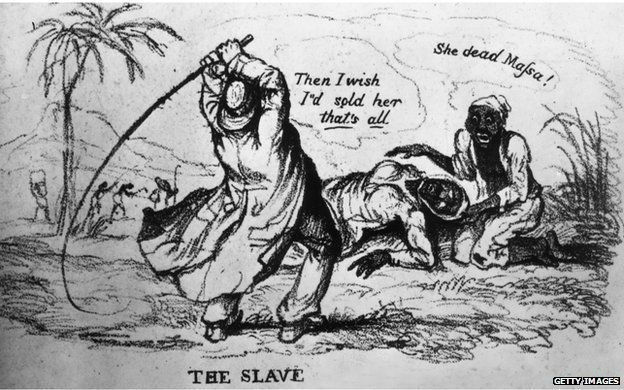 In an act of outrageous insensitivity and ignorance, a lesson on African slave life in America has resulted in outrage and a teacher suspension. An unidentified teacher at Mt. 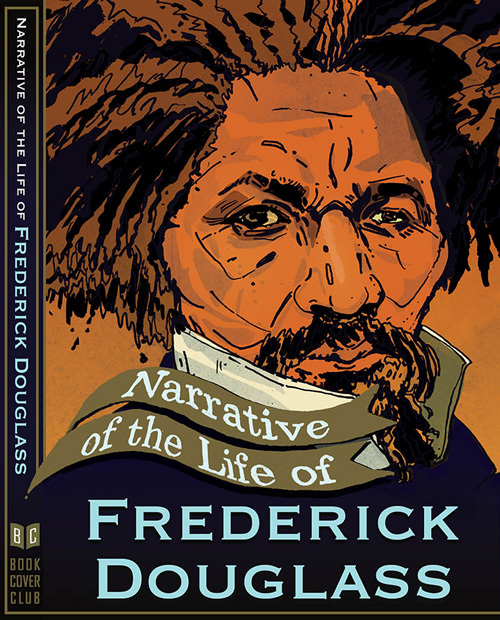 Hebron High School in Howard County, Maryland was giving a lesson plan on the life of famed abolitionist Frederick Douglass. 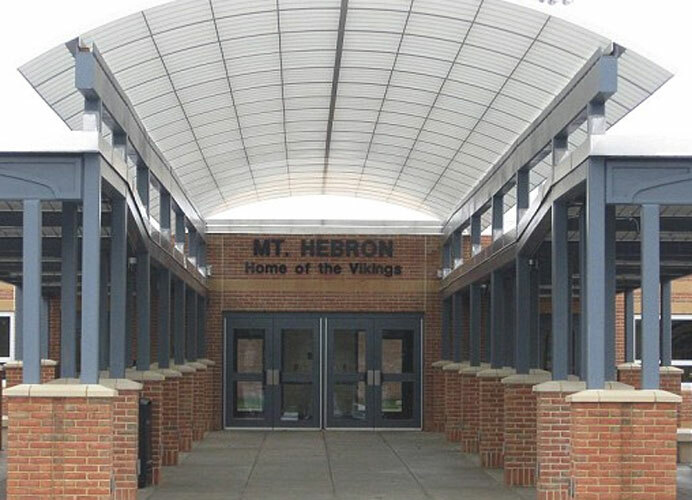 Black students in the class were outraged and told their parents about the incident. Soon, the school took action and placed the teacher on administrative leave. Mount Hebron High Principal Andrew Cockley wrote to parents and apologized and stated that the assignment was based on The Narrative of the Life of Frederick Douglass, and students were asked to create a slave song “as a means to learn how language can be used effectively to convey feelings and important messages.